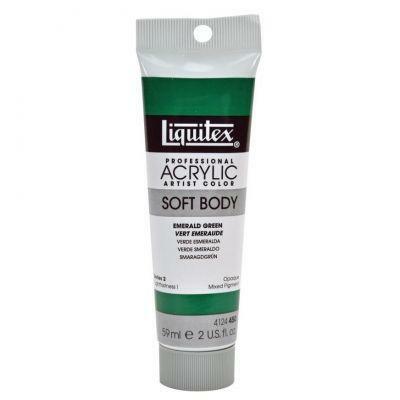 Soft Body Artist Colour, previously referred to as Medium Viscosity, was the original Liquitex acrylic formulation first made in 1956. The creamy smooth, pre-filtered consistency ensures good coverage, even-leveling and superb results in a variety of applications and techniques. Soft Body Titanium White and Ivory Black are also available in larger 237ml jars. What happened to the colours? !